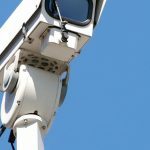 Supply, installation and repair of security cameras for private properties and businesses. Installation of digital recording devices. 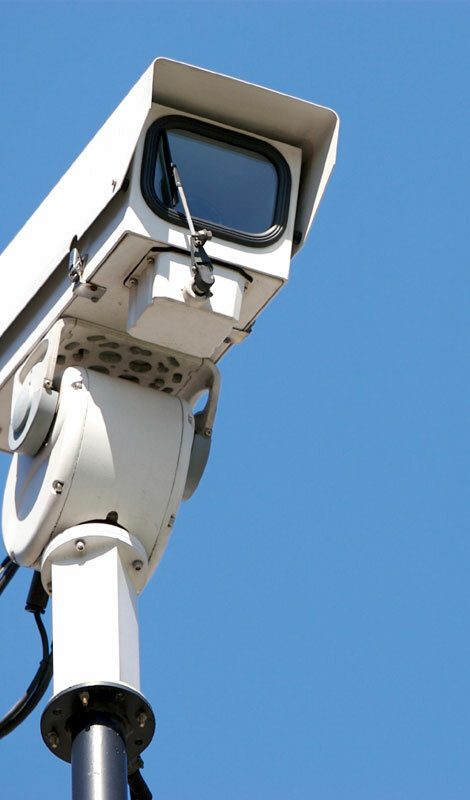 Mix dome cameras, pan & tilt cameras, fixed cameras and dummy cameras to increase your security. Fully insured in France and Monaco.